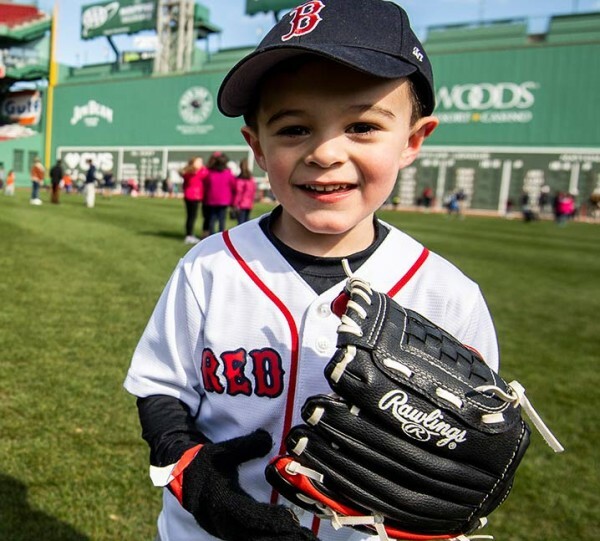 We love sitting outside and enjoying a game at historic Fenway Park™, home of the most devoted fans in baseball. 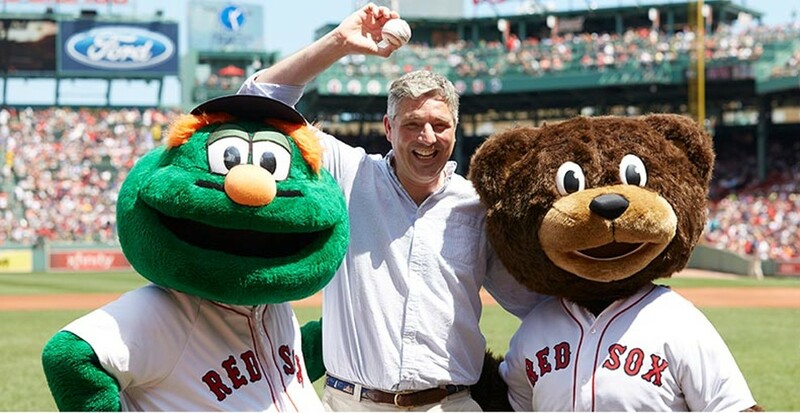 For generations, we’ve cheered on our beloved Boston Red Sox™ from the same hallowed seats. Because around here, spending time together outdoors is our favorite pastime. Just like our outerwear keeps you protected from the elements, the L.L.Bean rain tarp keeps Fenway Park’s infield safely covered. We’re proud to help protect the place where so much magic happens. 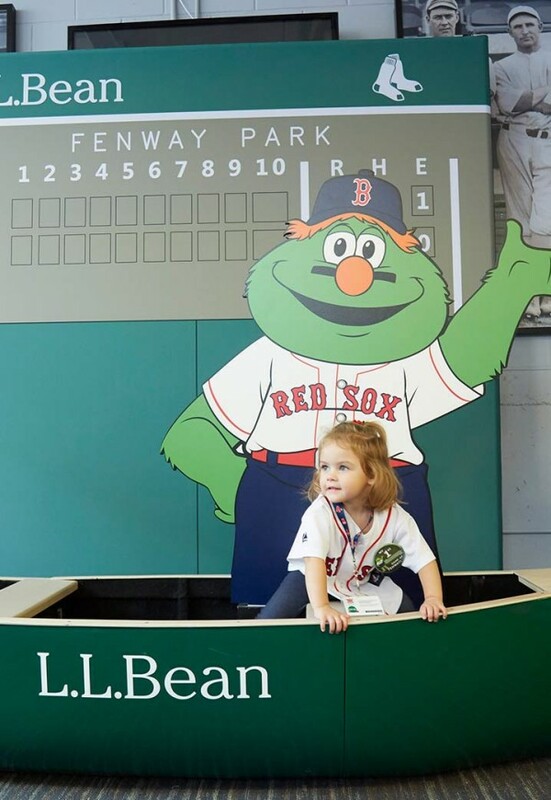 And thanks to this special partnership between L.L.Bean, Fenway Park and the Boston Red Sox, fans get to experience fun events and additional programs all season long. 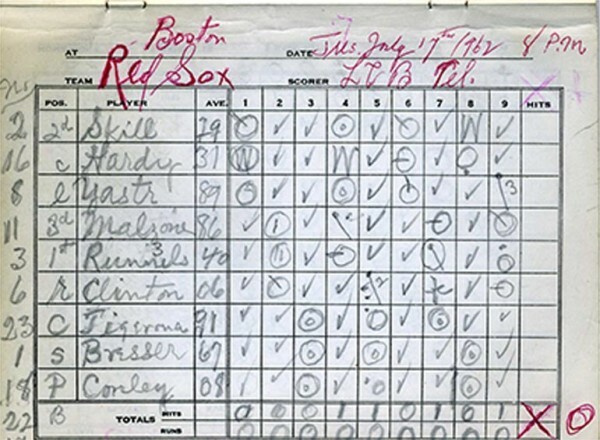 Members of Major League Baseball’s American League East division, the Boston Red Sox have won a total of nine World Championship titles. 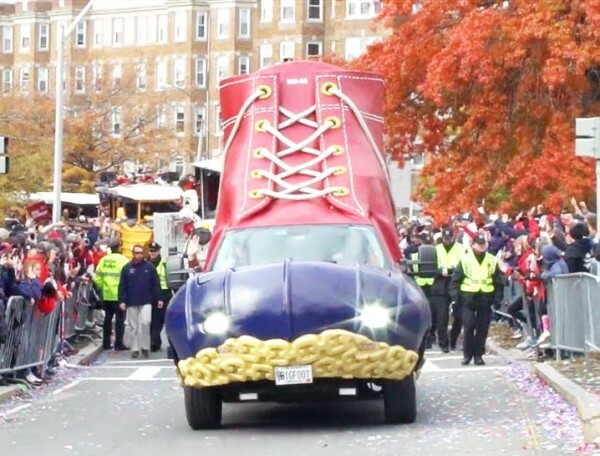 We’ve been dedicated members of “Red Sox Nation” since 1912, the year of Fenway Park’s first pitch and the first L.L.Bean Boot stitch. 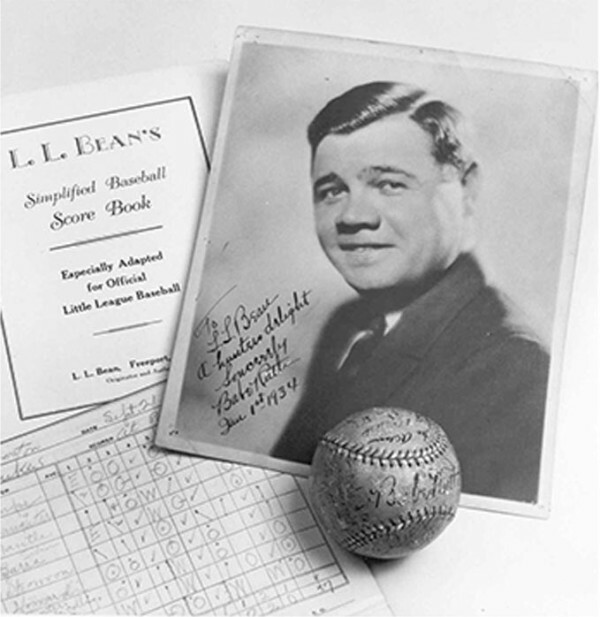 Our founder Leon Leonwood Bean was a season ticket holder and passionate fan. We’re honored to be continuing that same cherished tradition today.